Wccftech's Best Adventure Games of 2017 – Where Exactly Are We? Wccftech’s Best Adventure Games of 2017 – Where Exactly Are We? 2017 has been an impressive year for adventure games. While action-adventure is perhaps the most famous genre of gaming these days, thanks to the likes of The Legend of Zelda, Uncharted, and Assassin’s Creed, there’s just something special about the less explosive side of exploration found in adventure games. Whether you’re wandering into your past, your inner feelings, or a mysteriously empty space station, these games offer an often beautiful, often tragic story that can’t be retold in any other medium. 2017 has offered some incredible adventure games that can capture your imagination with the need for action. These were our highlights, but don’t forget to check our shortlist of most anticipated titles due to launch in 2018, too. Following on from Fullbright’s first release in 2013, Gone Home, Tacoma proves how good this studio is at telling interesting stories through the environment. As a technical specialist, you’re sent to the space station Tacoma. It’s not clear what happened, but fragments of the events that lead up to your arrival are scattered through the silent structure. 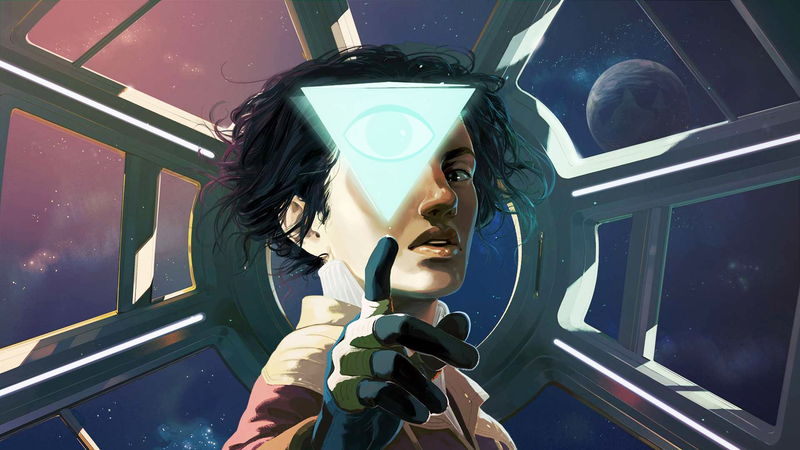 Tacoma gives you the sense of the world that exists outside of its spinning rings, and characters that really exist beyond the remnants you see of them. 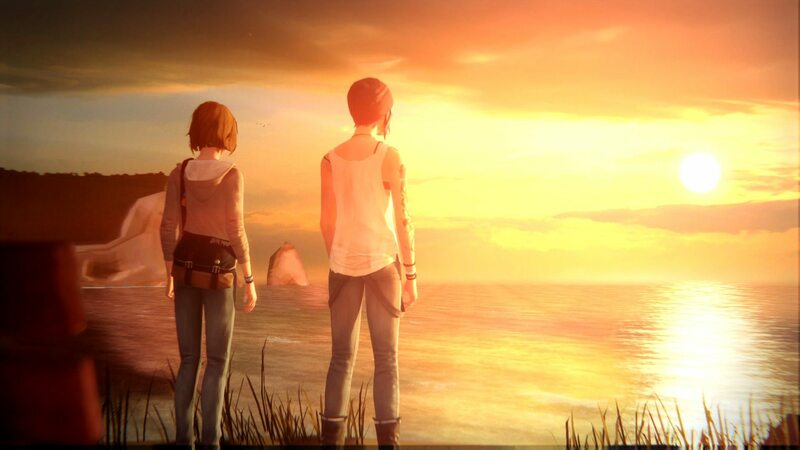 And if that weren’t enough, the game has you visiting and revisiting the same memories, listening in on different conversations to piece together the entire mystery. With a healthy dose of sci-fi, humanity and a sleepy cat, Tacoma is a great, albeit short title. You might catch a bit of action on this gorgeous island. 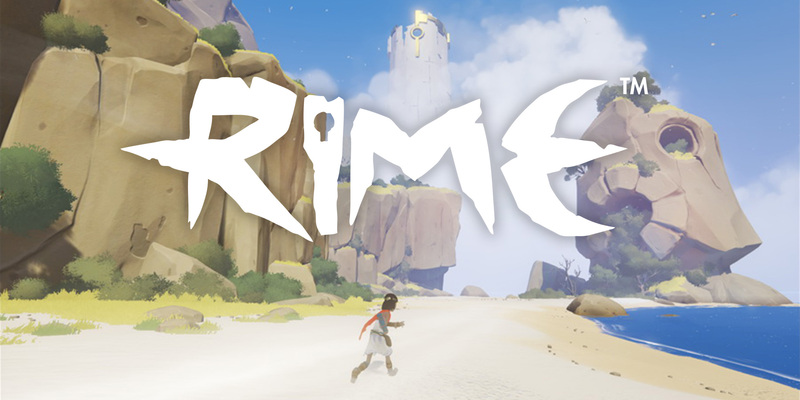 A giant bird here, or a strange robot there, but Rime is, for the most part, a lovely, peaceful and sometimes magical adventure. Shipwrecked on the beach, a young child is left to discover the secrets of this island. To make it to the tower that governs the horizon, you’ll have to run and jump, solve some puzzles and even sing. It’s an absolutely spellbinding adventure with one of the most inviting beaches I’ve ever seen. The whole art design is so gently appealing, always giving you something new to see or do without ever falling from its wonderful, whimsical adventure. 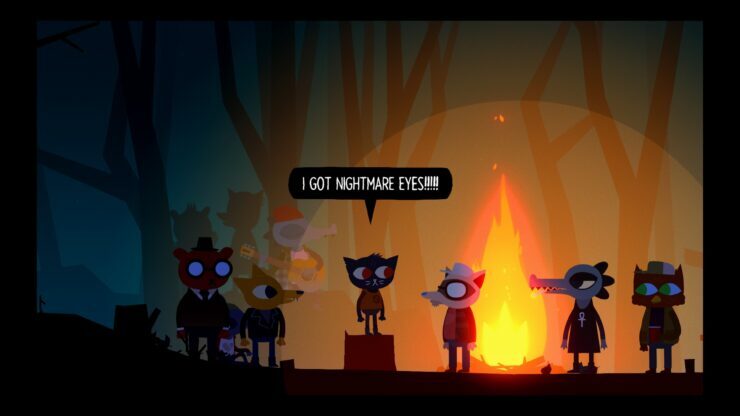 I don’t think I’ve heard a single person say that couldn’t relate to Night in the Woods. Despite its anthropomorphic characters, there’s something special in Night in the Woods that seems to speak to everyone that plays it. Maybe it’s the near universal feeling of coming home and finding everything different. What has changed you hoped would stay the same, and what has stayed the same you wish had changed. We’ve all felt directionless at one point or another (or all the time), and Night in the Woods plays on that emotion to wonderful, heartbreaking effect. With an eye-catching, confident style that helps the game stand out with its look before you realize how great it is, Night in the Woods has been a runaway success in 2017. While the idea of exploring a quiet Pacific-North-Western town might not so like the most exciting adventure game of the year, Life is Strange: Before the Storm is hands down one of the best games of the year. You might not have the magical rewind powers that made the original game so memorable, but to take the role of Chloe as she struggles with her losses and her feelings for Rachel is a powerful, unforgettable experience. Deck Nine manages to capture the vulnerability of Chloe masked in a cloak of aggression and let the players experience it for a couple hours. With the three episodes now all available, you can finally get to know why Rachel was so unbelievably important to Chloe and it’s one of the most beautiful and tear-jerking things I’ve ever experienced in the medium. To celebrate life by exploring death is something that games so rarely try to do. Death is normally confined to game over screens and cutscenes. Death is something the player is normally trying to avoid. 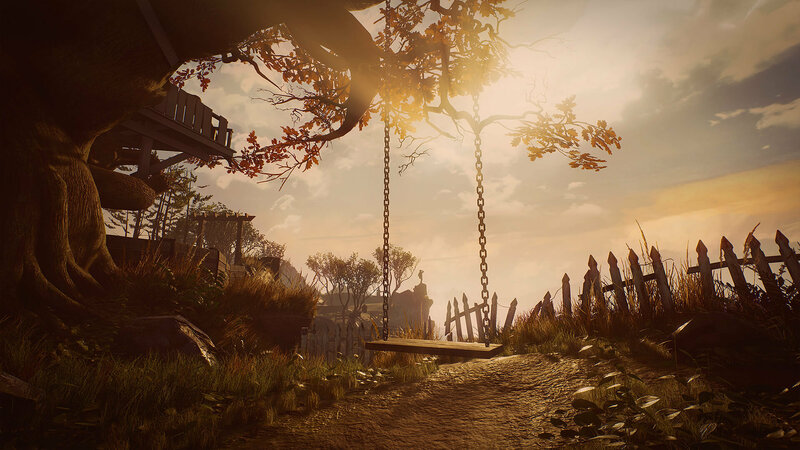 What Remains of Edith Finch is a game about accepting the creeping specter of death, your family and your history. As you explore the Finch household, with its impossible extensions and improbable passageways, you’ll meet your relatives, and they’ll meet their ends. Playing through a series of flashbacks, each with their own unique style, you see how everyone lives their life and faces their end differently. Its somehow depressing and uplifting. You might find a story that resonates with you on a level you didn’t think a game could. What Remains of Edith Finch is truly introspective, it really forces to look at yourself and ask if that’s what you’d want, if death were just around the corner. It’s a game I can see having ripples. Much like its family tree, I think we’ll see its influence down the years. But that’s not all. Adventure games might not make as much as noise as some other games, but 2017 has shown just how important and special this genre can be. I could talk about all these adventure games well into 2018, but alas no one would read that, so here are some very honorable mentions too.